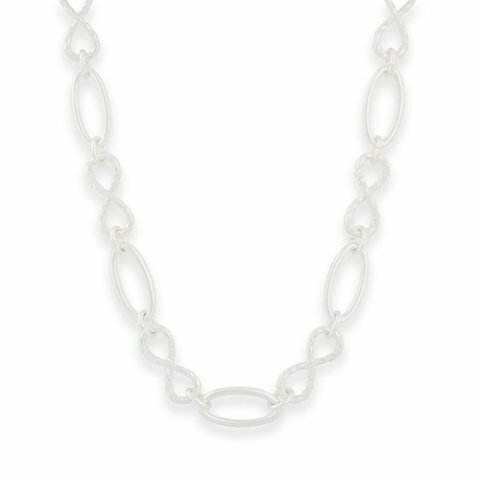 Designed to work with any of our Necklace Drops, this unique chain combines textured Infinity links with smooth oval links for a bold and beautiful look. Cute simple and versatile. I love the infinity links , was so excited when this made a come back as I missed it the first go around.